Active Wandsworth organises three major annual events; each is pivotal in improving the activity levels and health of local people. 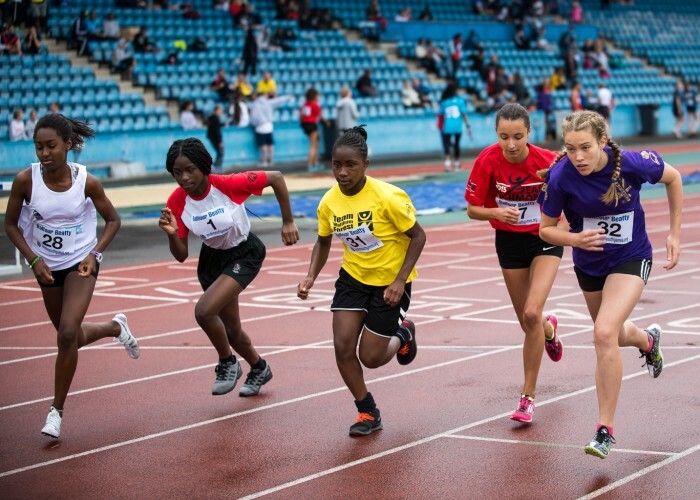 Every event provides a fantastic sponsorship opportunity for organisations to raise their profile and be associated with having a positive impact on the health and lives of Wandsworth people. All three events are promoted significantly throughout the south-west London region via our media partners, giving your company excellent exposure as well the obvious benefits connected with supporting events that positively improve people’s health and lives. To find out more, download our corporate sponsorship opportunities brochure or call us on 020 3959 0045.